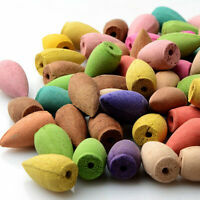 70 Sandalwood Fragrance BACKFLOW Incense Cones! 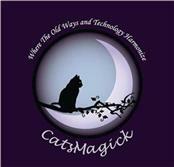 70 Amber Fragrance BACKFLOW Incense Cones! 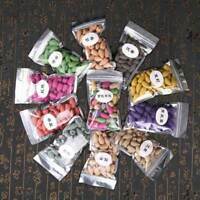 70 Absynthe Fragrance BACKFLOW Incense Cones! 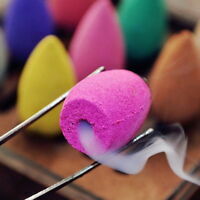 Details about 70 Mixed Fragrance BACKFLOW Incense Cones! 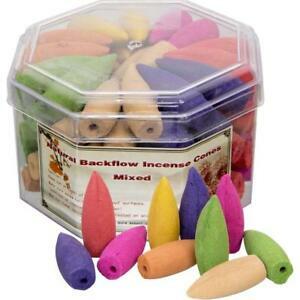 70 Mixed Fragrance BACKFLOW Incense Cones!